As the Mediterranean charter season is in full swing, there have been murmurings amongst industry stakeholders that the charter market has been slightly depressed this year. 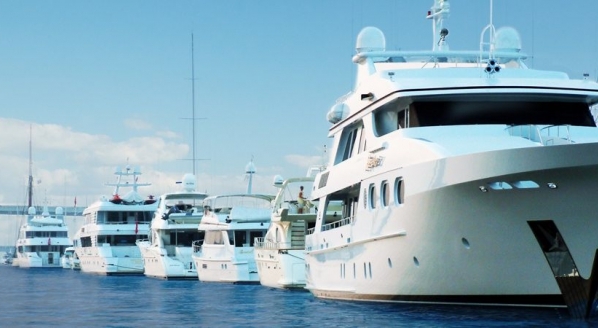 This anecdotal evidence is supported by the increasing number of marketing emails and notifications advertising last-minute or discounted charters, indicating a plethora of high-quality yachts still available. 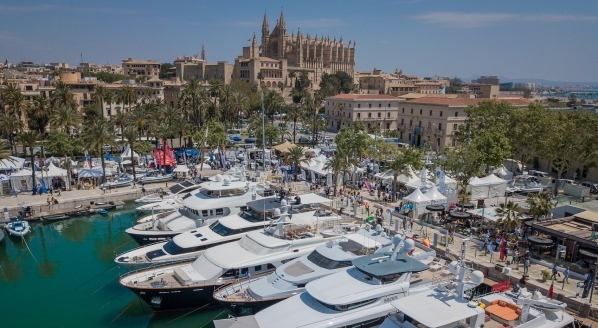 To ascertain if this is the case, and if this year’s season exhibits any other noticeable trends, SuperyachtNews spoke to charter brokers for their insights. 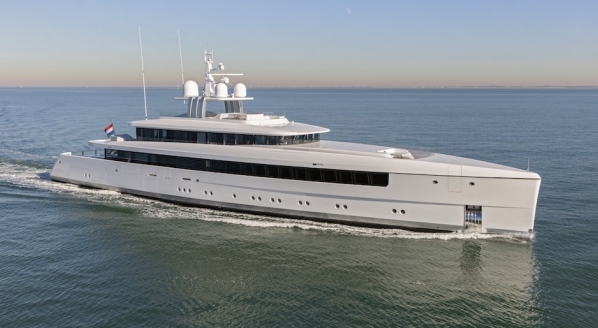 Although Burke reports a strong season for US clients looking for Mediterranean charters (she is based in Fort Lauderdale), she has noticed that yachts are more willing to be flexible on prices for bookings. 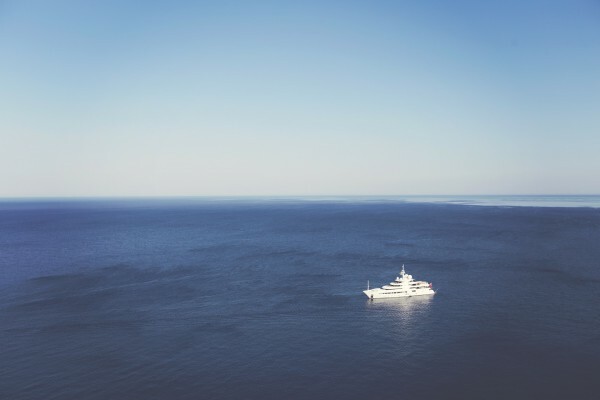 “I have found my Mediterranean clients and many of the yachts keener to negotiate for charters this summer – even during high season, which could be an indicator that the yachts don’t have as much business as they would like.” She cites a strong US economy as a driving force for many of her clients organising charters this summer. There has been a significant decline in the Caribbean region as a result of the hurricanes in late 2017. “I saw a marked decrease in Caribbean charters during the 2017/18 holidays and in the first few months of this year [...] enquiries for the coming winter for Caribbean charters are picking up, but are still light compared to previous years,” explains Burke. 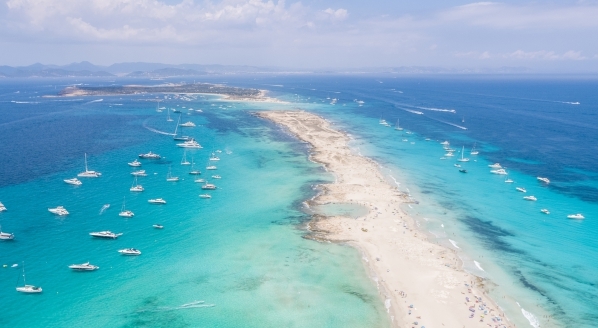 The reports coming from the Caribbean have scared many clients away from visiting so soon after the damage inflicted by Irma and Maria, but the support of the yachting industry will ensure that the region is able to rebuild its facilities for future cruises. 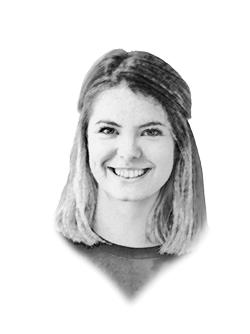 As illustrated by the brokers who feature in this article, the fluctuations of the market and changing preferences of clients mean that the charter landscape is difficult to generalise. The requests to travel to ‘new’ places could be affecting charter vessels that are cruising in the more established locations. Further, the decreasing age of clients could mean that booking last-minute – and taking advantage of these specials – could become a more common way to organise charters, something that the industry needs to adjust to. Take advantage of the most comprehensive suite of market reference tools available- The Superyacht Intelligence Business Package, which includes in-depth data on the brokerage market, the state of the new-build market, comprehensive analysis of the training and recruitment sectors, and a detailed look at the increasingly important patterns of superyacht migration. Along with these four reports you will receive 12 months' access to SuperyachtIntelligence.com, four issues of The Crew Report and eight issues of The Superyacht Report. Click here to subscribe.